Century Martial Arts has been named the official gi sponsor for the US Grappling World Team. The Midwest City, Oklahoma-based company is the world leader in the martial arts industry and a longtime supporter of martial arts athletes. Their latest sponsorship coincides with the US team’s upcoming competition in the United World Wrestling’s Grappling World Championships in Minsk, Belarus, Sept. 29 - Oct 2. Century is providing two gis for every USA team member competing in the Gi Grappling division. This will ensure they go into the competition outfitted with the proper apparel for this grappling style. 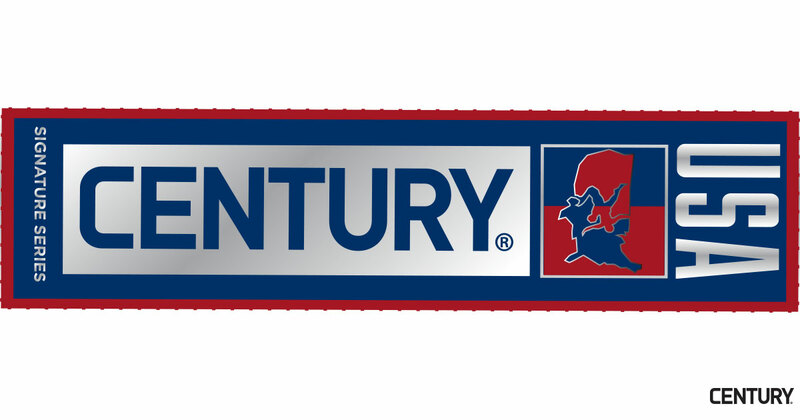 Additionally, Century is providing the team’s coach and official with competition gis. In fact, the company has a long history of supporting martial arts athletes, including Team Paul Mitchell Karate and the legendary American Top Team founder Ricardo Liborio. Liborio is also a long-time coach and supporter of USA Wrestling’s Grappling program. The United States has been a world power in grappling ever since United World Wrestling began hosting competitions in the mid-2000s. The United States was world team champion in No-Gi Grappling in 2014 in Budapest, Hungary, 2010 in Krakow, Poland, 2009 in Fort Lauderdale, Fla., 2008 in Lucerne, Switzerland and 2007 in Antalya, Turkey. The USA also won the Gi Grappling World Team title in 2009. Many well-known, successful mixed martial arts athletes have competed on the USA Wrestling Grappling World Team. These athletes include Ben Askren, Miesha Tate, Jeff Monson, Jessica Aguilar, Zach Makovsky, Sara McMann, Ricky Lundell, Colby Covington and many others.